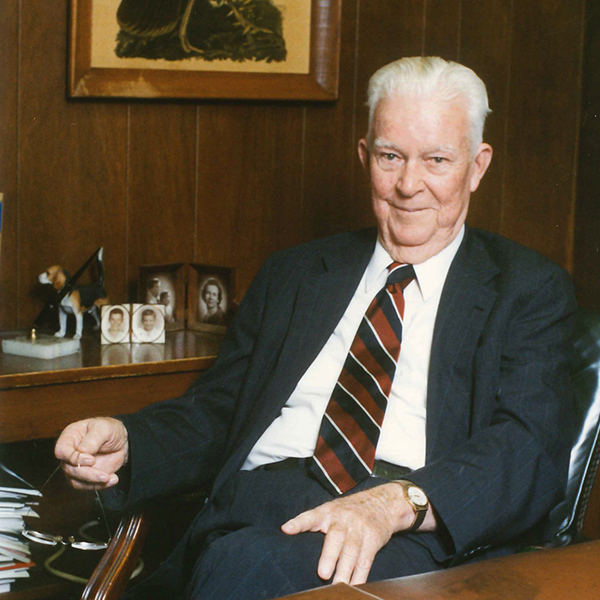 John Chason founded the firm in 1928 and established his office in Bay Minette, the county seat of Baldwin County. He practiced law for 64 years before his death. During his practice, he was a civic and professional leader in southwest Alabama, with a reputation for rendering legal services competently, honestly, and with integrity. He was known for civility and professionalism in the manner in which he dealt with clients, judges, opposing parties, and their counsel. In 1948, the Baldwin County Bar Association was organized. John Chason served as the first president of the Association. Every partner with the firm since that date has also served as President of that organization. John Earle Chason joined the firm in 1961. He practiced with the firm for more than 50 years before retirement and during those years, tried hundreds of cases. He maintained an unwavering commitment to integrity and professionalism throughout his practice, which earned him the trust of those within and without the legal community. 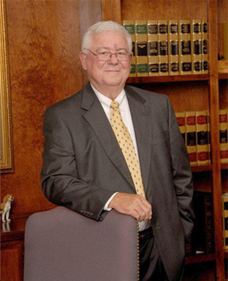 He served as Municipal Judge for the City of Bay Minette for 35 years and served as a Vice-President and as a member of the Board of Bar Commissioners of the Alabama State Bar. He was also a Charter Member of the Board of Trustees of the Alabama Law Foundation and served as President of the Baldwin County Bar Association.